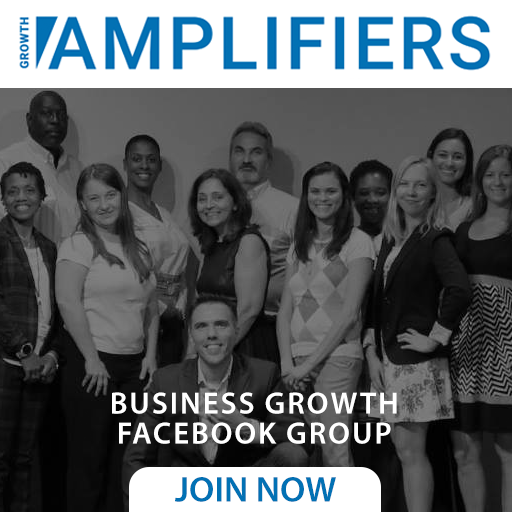 As a business owner or professional responsible for generating more leads and sales, it can be very overwhelming to keep up with the latest trends and what is working to generate leads and close sales. Some have even wanted to find their inner ostrich and bury their head in the sand. But how can business owners multiply profits and become known as the go-to expert without breaking the bank like the big national brands? By ensuring that you know how to serve your existing clients and multiply profits for yourself. 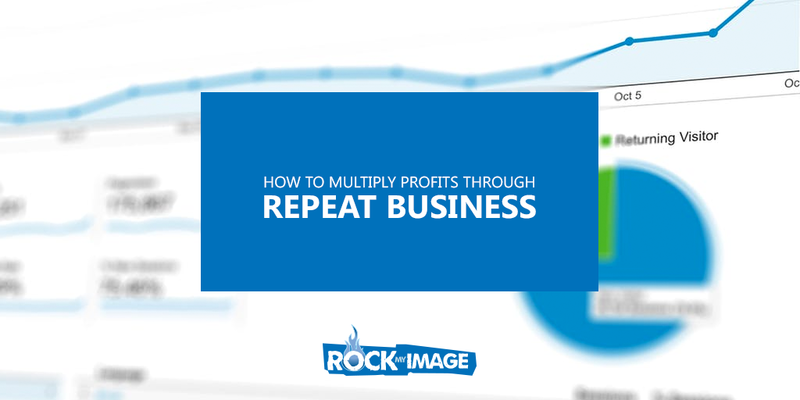 In this video Rock My Image Co-Founders Jen DeVore Richter and Kenny Harper let you in on how to multiply profits in your business.